Born in California, Nicole finds her inspiration in the natural light and color found in her native state. 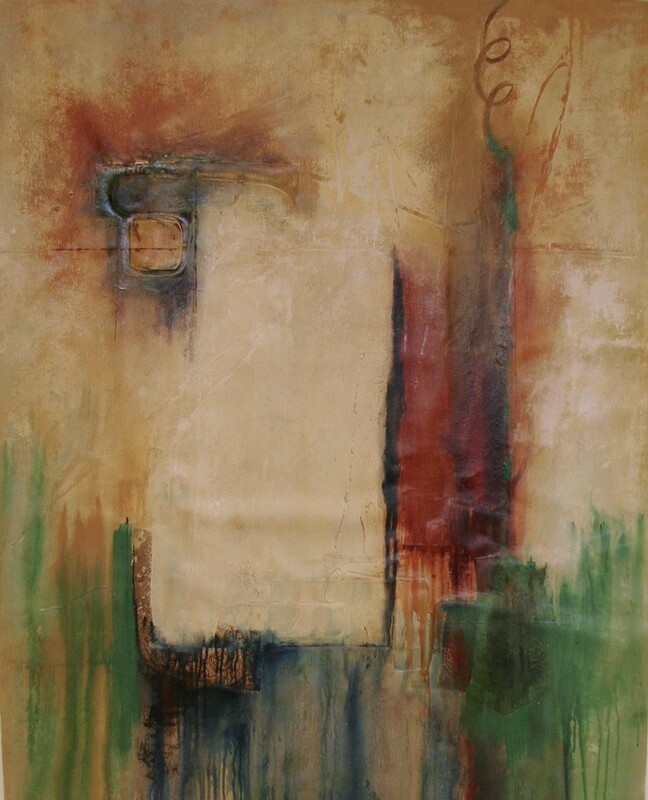 Her exploration of texture has led to her most recent body of work which combines the exuberant colors found in California with the subtle imagery of her natural surroundings. 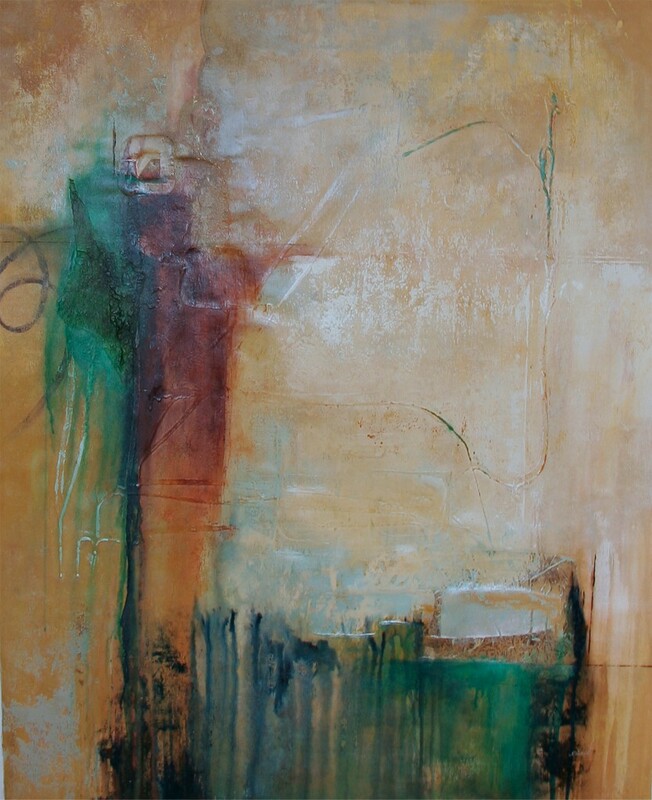 She’s also prone to apply those same elements to her vivid and powerful abstract paintings. Nicole is a self taught artist that learned many of the basics from her extended family of creative personalities…. color expressionism from her father, carpentry and 3-dimensional construction from her brother and the love of all things “art” from her talented mother. She’s won numerous awards through her years as a self supporting artist and continues to look for every opportunity to make the world a more beautiful place to look at. She’s traveled extensively throughout the country and world in the pursuit of new textures, new mediums and new ideas. Nicole’s work has been sold to galleries throughout the United States and has been featured in international shows in Amsterdam, Singapore and Dubai.